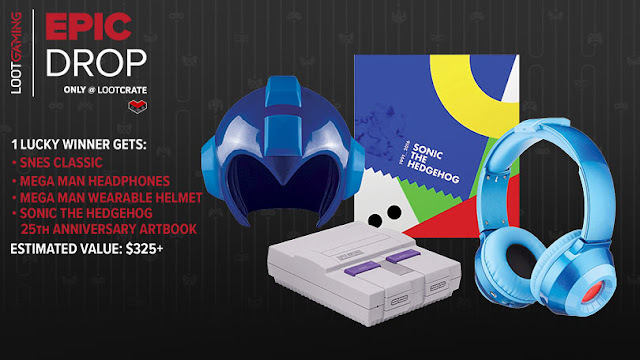 Mega Man World News: Mega Man item in this months Loot Gaming crate. Mega Man item in this months Loot Gaming crate. March's gaming crate has a "Sidekicks" theme and contains something to do with Mega Man. Since it's a sidekick theme maybe it will be Roll, Rush, or Protoman related? 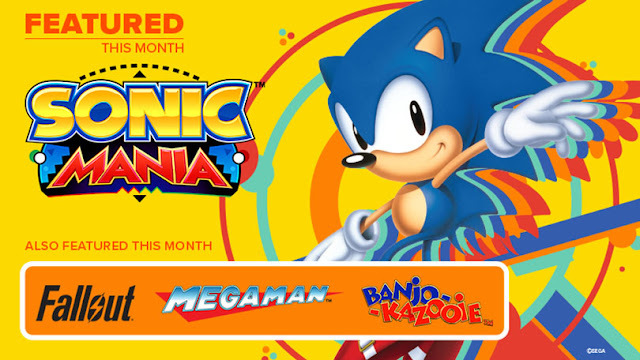 Only time will tell for now but it will most likely be a smaller item as the main franchise featured seems to be Sonic, so maybe a Sonic shirt with a Mega Man figurine? 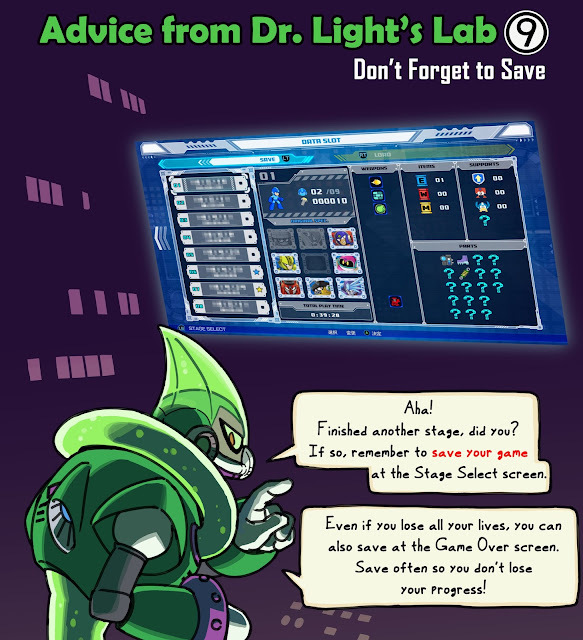 ©2018 Mega Man World. Travel theme. Powered by Blogger.